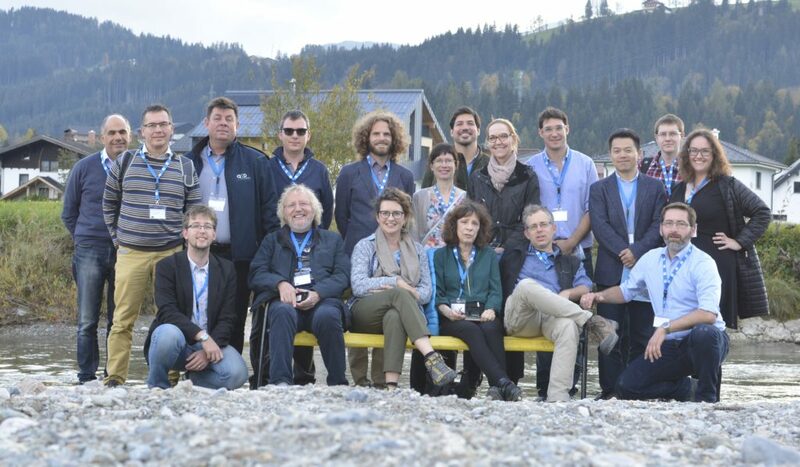 15th – 16th October 2018 Lukas Löschner (University of Natural Resources and Life Sciences Vienna) and Arthur Schindelegger (Vienna University of Technology) organized a two-day regional workshop with international experts on the theme of Compensation mechanisms for flood storage in the province of Salzburg. By the example of two flood protection sites in Altenmarkt im Pongau and Mittersill, the participants discussed different options for providing land for flood storage and developing financing models that involve the beneficiaries of protective measures. The workshop included two stakeholder dialogues, where participants had an opportunity to exchange experiences and views with municipal representatives, landowners and other local actors on different models of compensation for flood retention.